Hammo Sung has been on a serious streak, making some of the most aggressive dance tunes in the game in the past few months. This prolific producer teamed up with Dutch producer Hoodie, who has been taking the bubbling and moombahton worlds by storm. This collaboration between producers living nearly 4,000 miles away is ferocious, though. 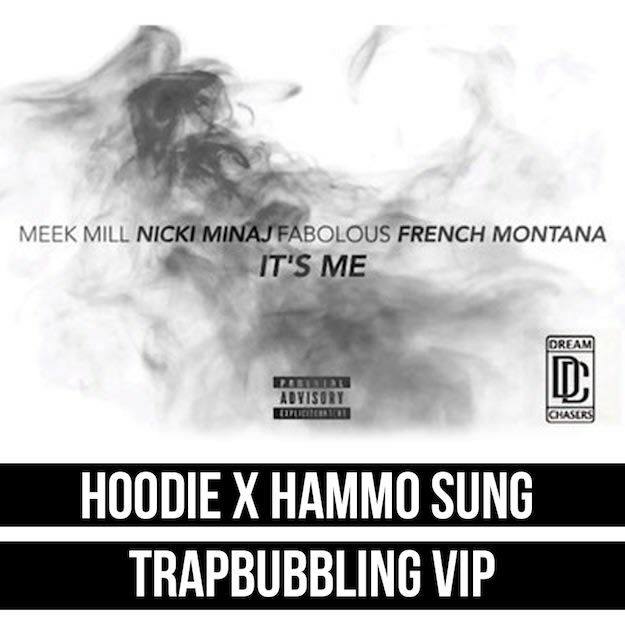 Leaning on a quick clip and vocals from Meek Mill and French Montana, this duo created a ridiculously tough bubbling record, and are giving it out for free to celebrate Hoodie reaching 4,000 Facebook followers. You might want to check their soundcloud pages while you vibe out to this one, too. Tons of insane music, and a lot of it is up for free download. This one is a Do Androids Dance exclusive, though.